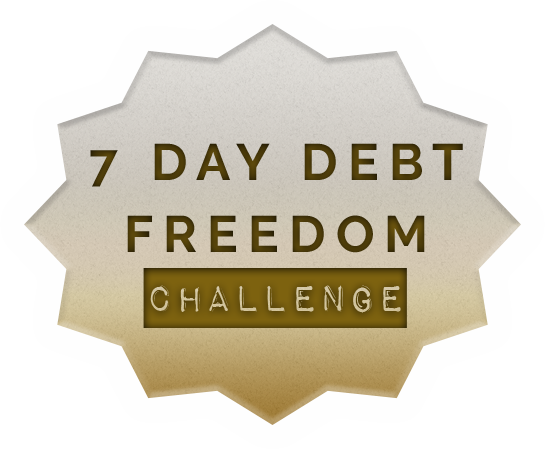 Join hundreds of others who are on the path to a debt free life. 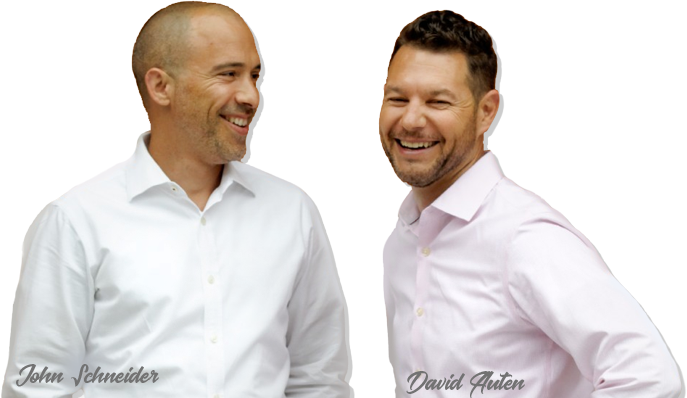 You'll get the 7-Day Debt Freedom Challenge emails and the accompanying workbook that will help you find $500 or more that you can put towards your debt. Please fill out the form below to gain access to the work book instantly!